Election of the first Australian as the President of the International Play Association. 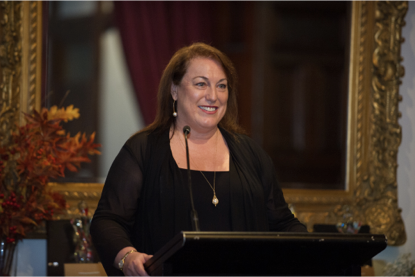 Play Australia is delighted to announce the election of Robyn Monro Miller as the President of the International Play Association (IPA). 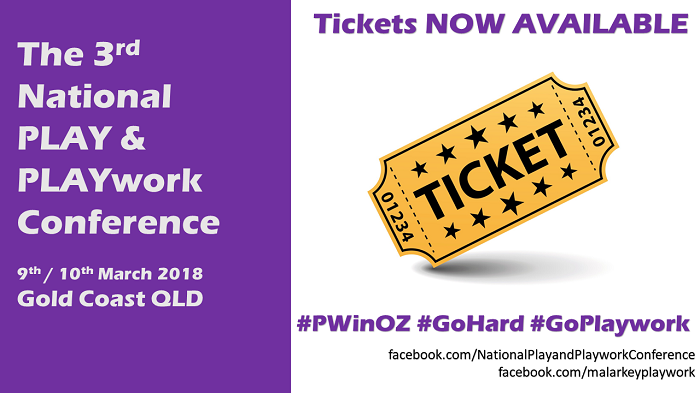 In being elected to the role of President, Robyn will be the first Australian to hold that position in the 56 year history of the International Play Association. At the triennial meeting of the IPA in Calgary, Canada today, Robyn was elected unanimously by the delegates representing more than 30 countries from around the world. Robyn is the Chief Executive Officer of Network of Community Activities in NSW and current Chairperson of the NSW Children’s Week Committee. Read more about Election of the first Australian as the President of the International Play Association. Malarkey Playwork Website for full details. An informative and inspirational article published on the foreground.com.au website about including children in design of public play spaces. 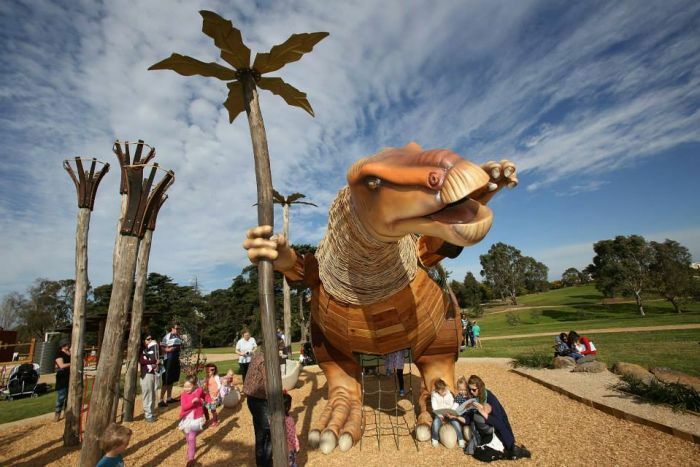 The ABC News website has put together a great article with stunning pictures of 7 of Melbourne's top playgrounds to visit this school holidays. Better grades might be found on the playground. A new study of elementary-age children shows that those who were not part of an after-school exercise program tended to pack on a particular type of body fat that can have deleterious impacts on brain health and thinking. But prevention and treatment could be as simple as playing more games of tag. Read the full story about this soon to be released study in the New York Times. Back in June 2014, we reported that "Tough budget could mean end of beloved playground". But since then, and with a change of government, the playground has gone from strength to strength, and last Friday saw the opening of a brand new playspace at Fitzroy Adventure Playground by the local member for Richmond the Hon. Richard Wynne. The International School Grounds Alliance (ISGA) is a global network of organizations and professionals working to enrich children’s learning and play by improving the way school grounds are designed and used. They have produced two Videos showcasing innovative school grounds around the world. Play Wales has created this very useful and informative one page guide as attached. 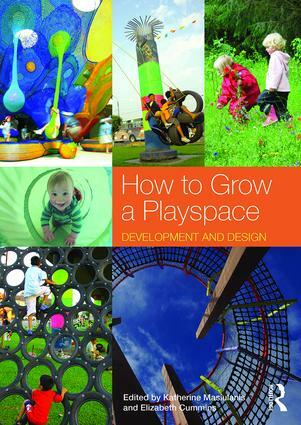 How to Grow a Playspace is out now! Play Australia Members are able to access a 20% discount on the publication, valid until the 31st of October 2017. Please contact co-author Liz Cummins directly to arrange your discount code. Read more about How to Grow a Playspace is out now!